09/25/2013 — Updated! 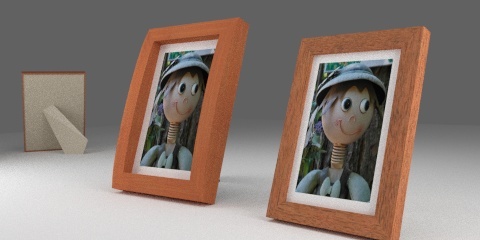 I have added a new file with cycles setup (blender 2.6 and above). 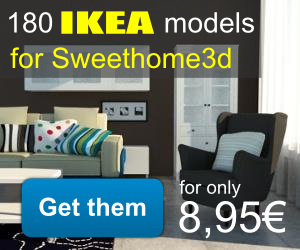 I have added two more files for sweethome3d users too. 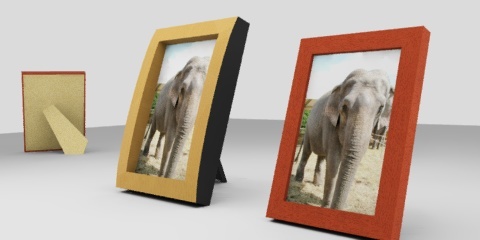 The big_frame_sh3d and the small_frame_sh3d, these files work better for sweethome3d than the .obj file.